Robert has worked in the financial industry since 1990 and during this time he has worked for Liverpool Victoria and Aviva. He has worked across many areas within these organisation’s and brings a wealth of experience. 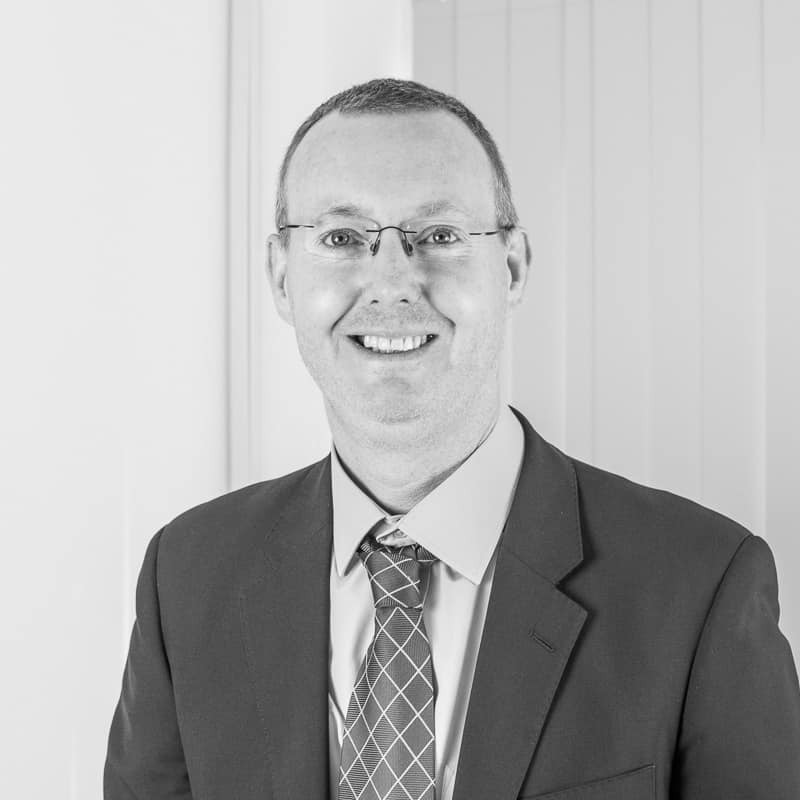 Robert joined the Wingate group in 2013 where he will support both clients and the advisers in order to provide an excellent service. Robert lives in Caterham with his family and Labrador dog and in his spare time enjoys walking, golf, fishing, reading and time with his family.